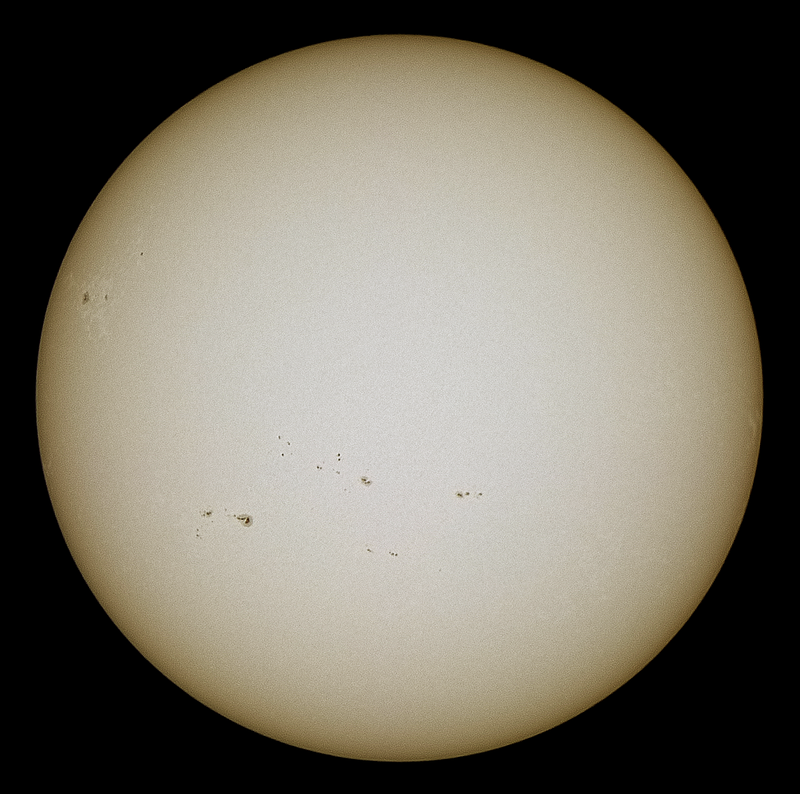 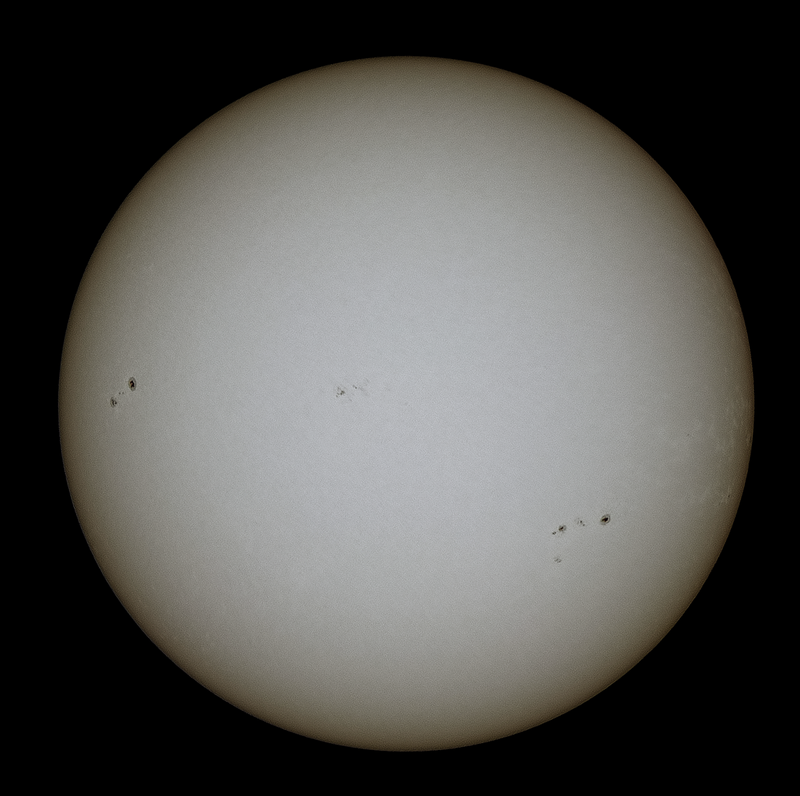 Faculae can be seen close to the limb and surrounding sunspots. 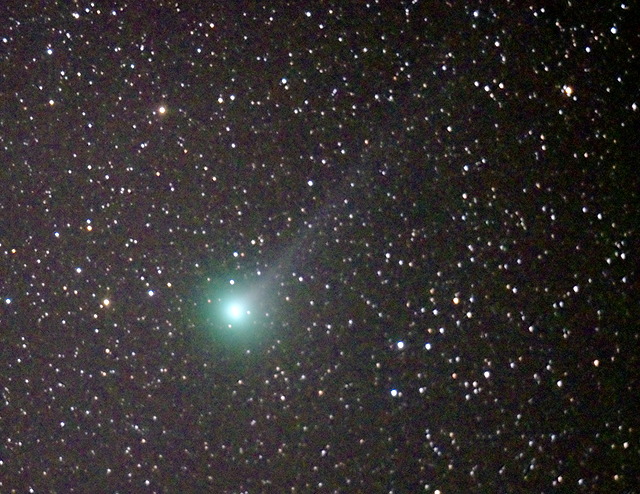 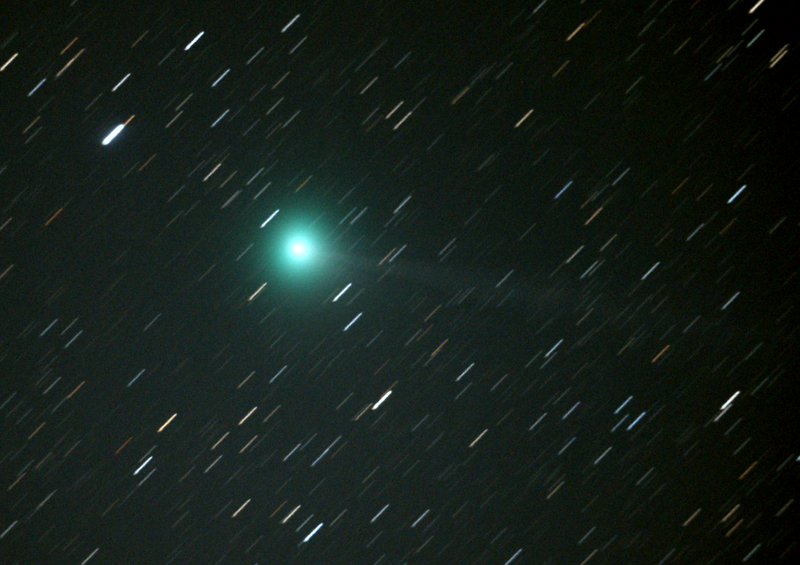 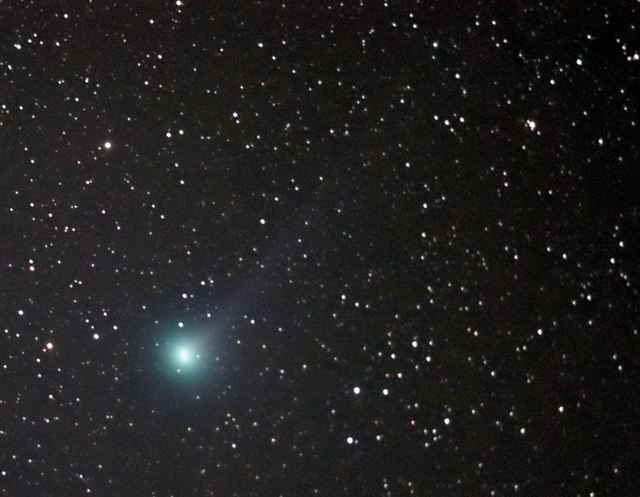 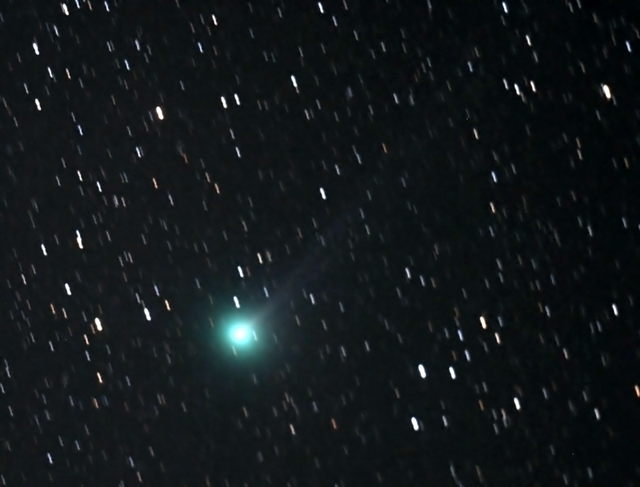 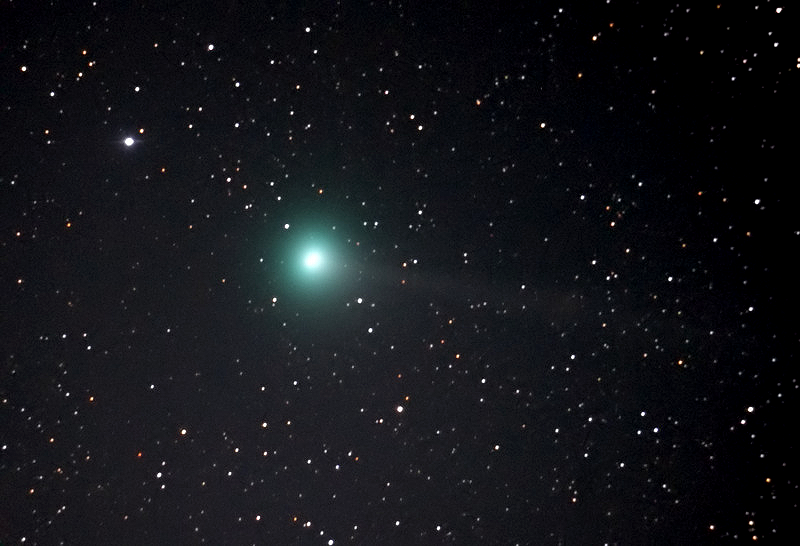 The comet was an easy object in 15 x 80 binoculars and was just visible in 10 x 50s. 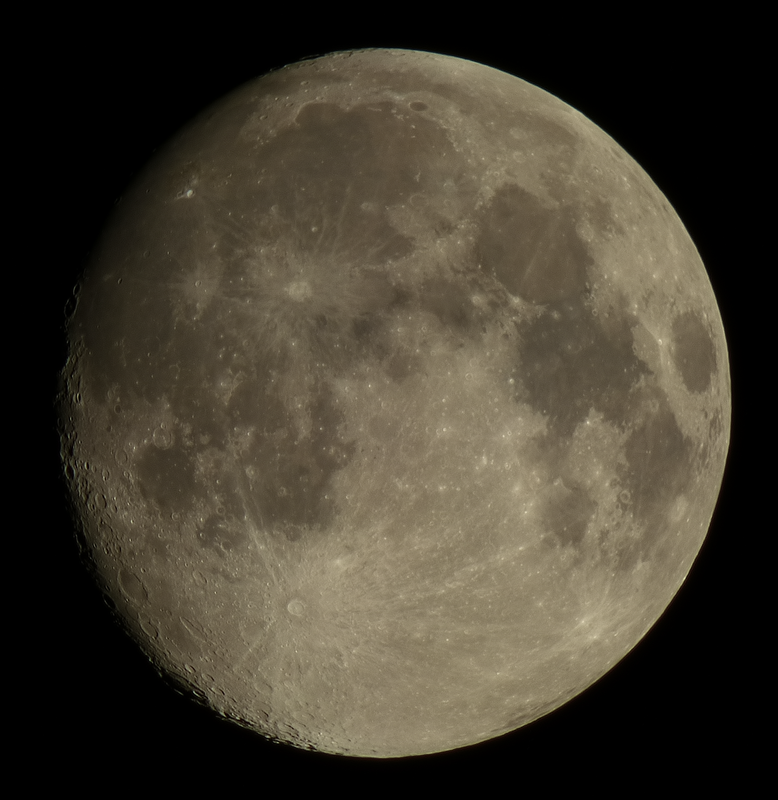 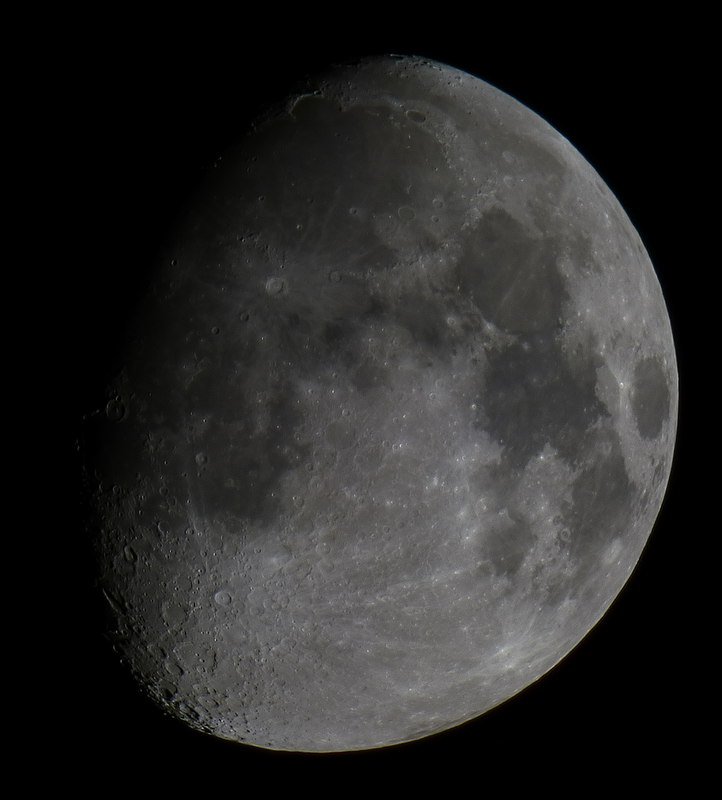 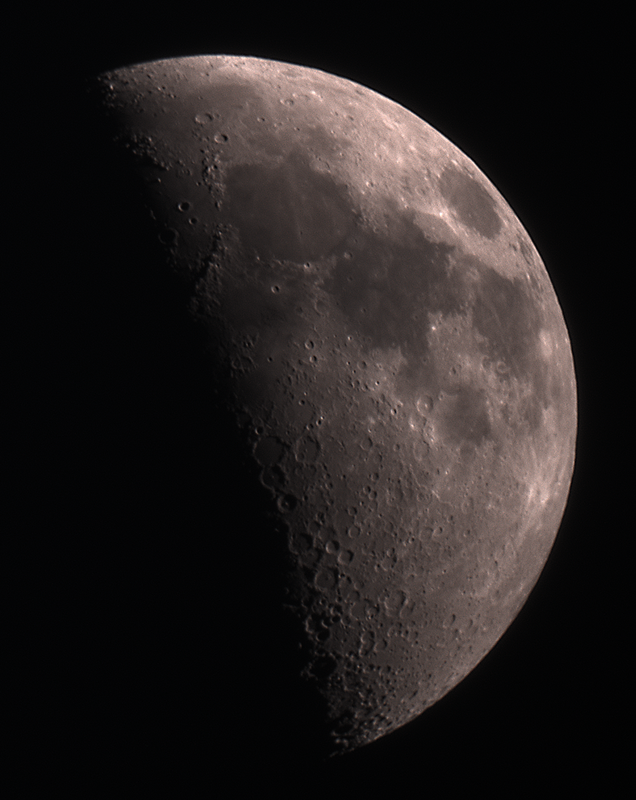 Prominent faculae can be seen near to the limb, where limb darkening is evident.